Slideshow: Top 10 paid iPhone apps - ever! Published with permission from Business Insider. Ever wanted to know what the most popular iPhone apps of all time are? You’re in luck: Apple has revealed the list as part of its run up to the 10 billionth app download. TechCrunch first published the list and what follows is a list of the most popular paid apps sorted from the least downloaded to most. 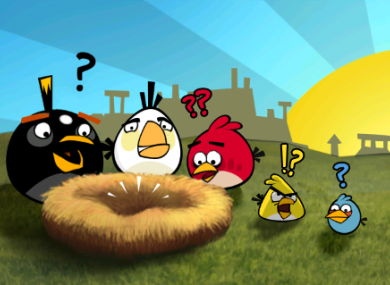 There’s one big surprise on the list: Angry Birds isn’t number one. It’s not even number two! Email “Slideshow: Top 10 paid iPhone apps - ever!”. Feedback on “Slideshow: Top 10 paid iPhone apps - ever!”.